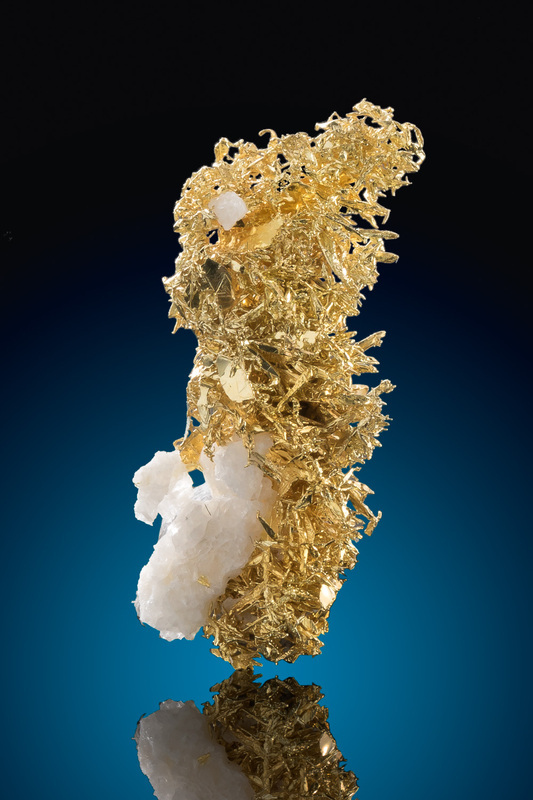 Wire gold is a rare form of crystalized gold and is really only found in a few locations around the world in any quantity. 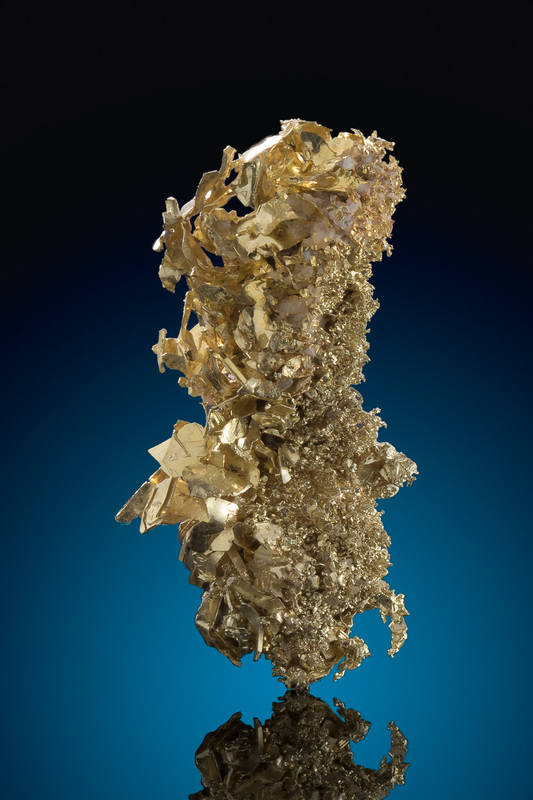 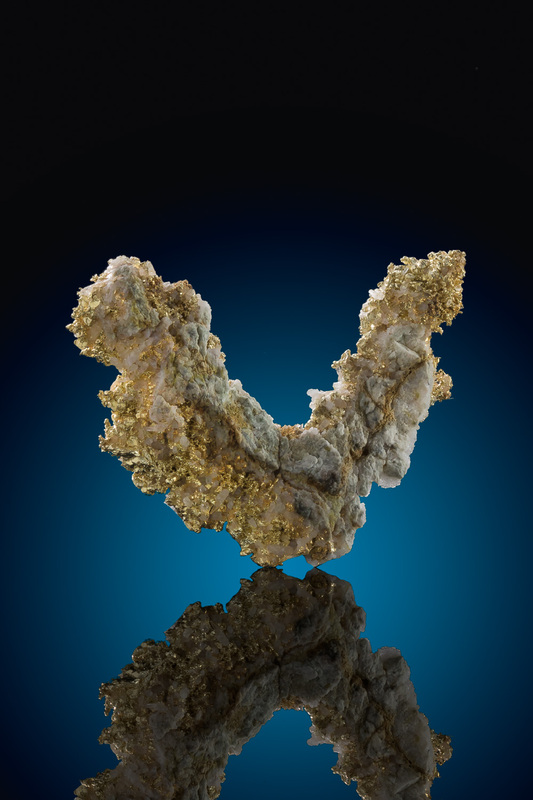 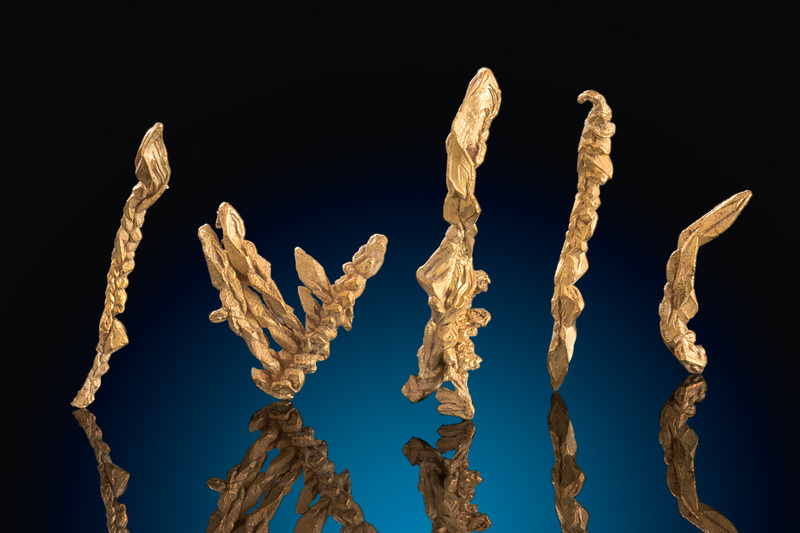 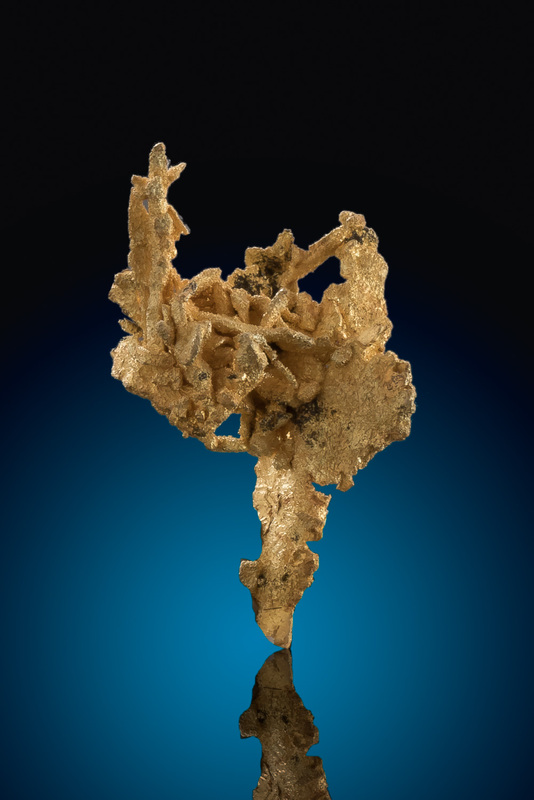 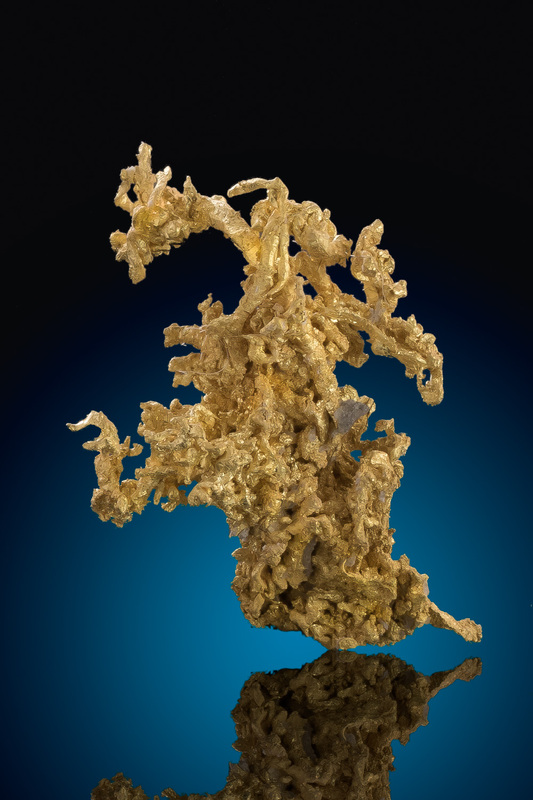 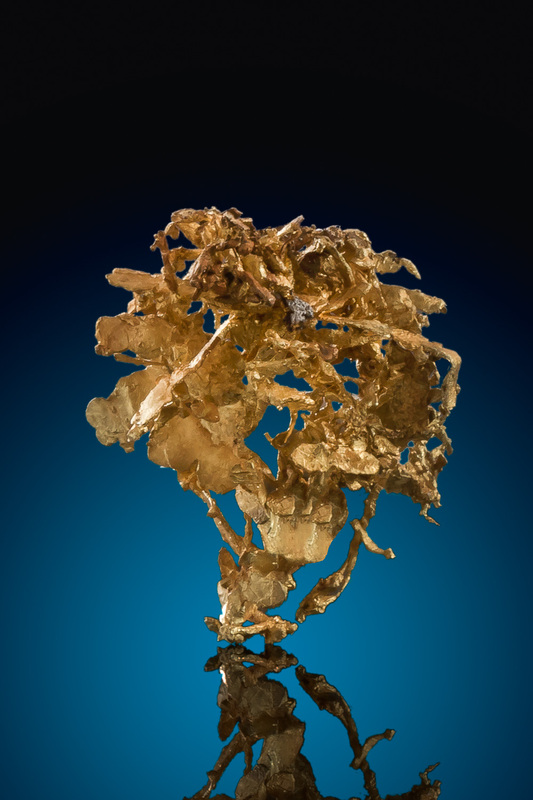 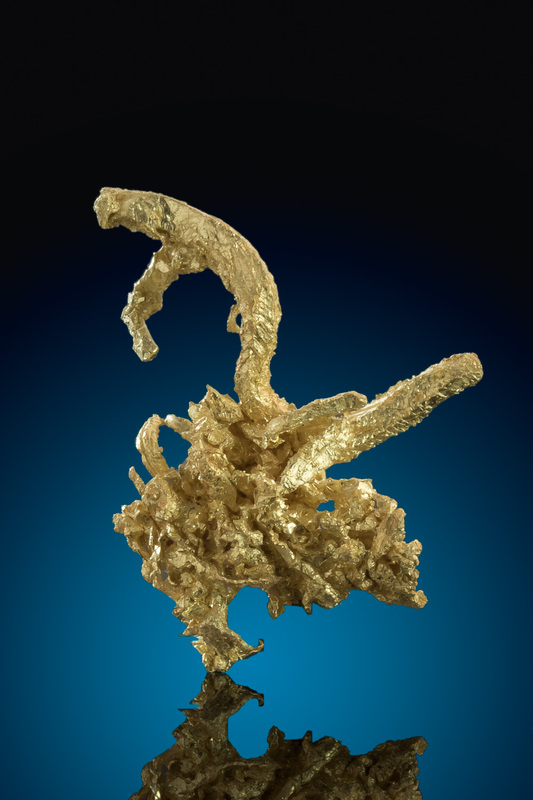 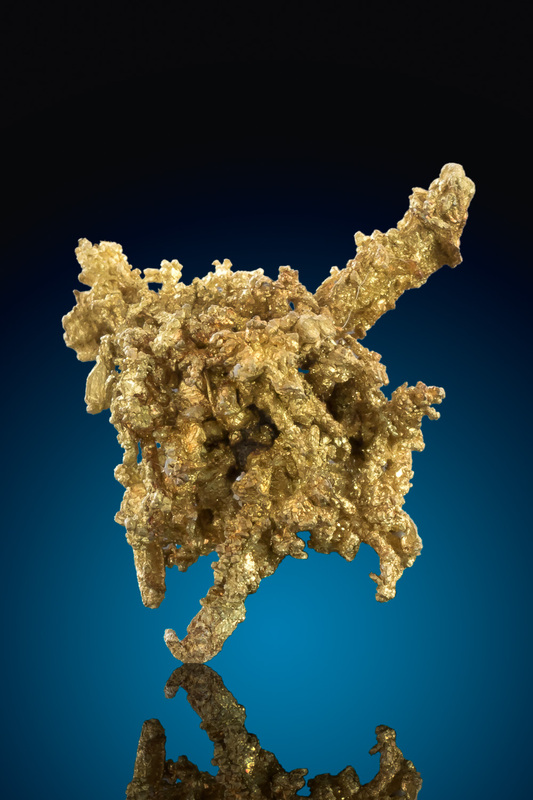 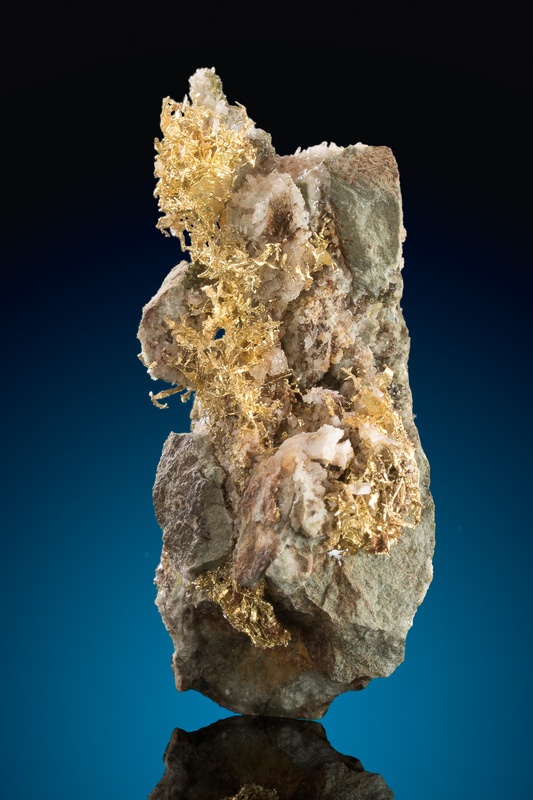 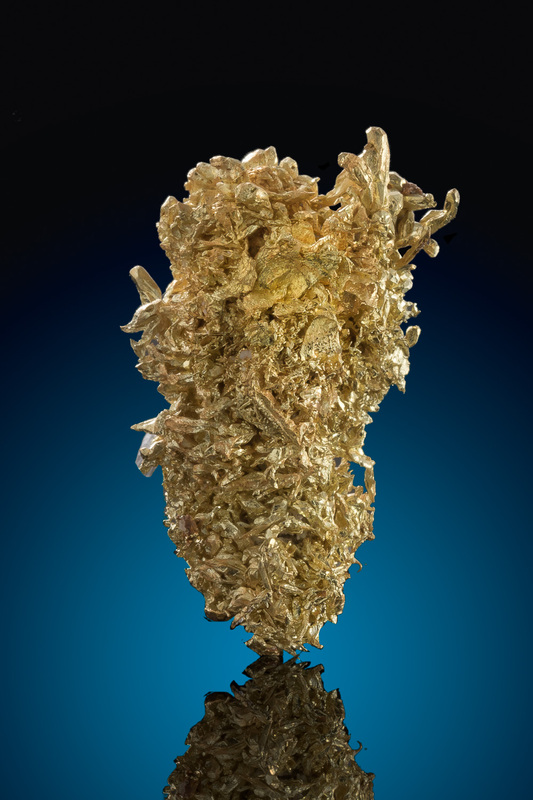 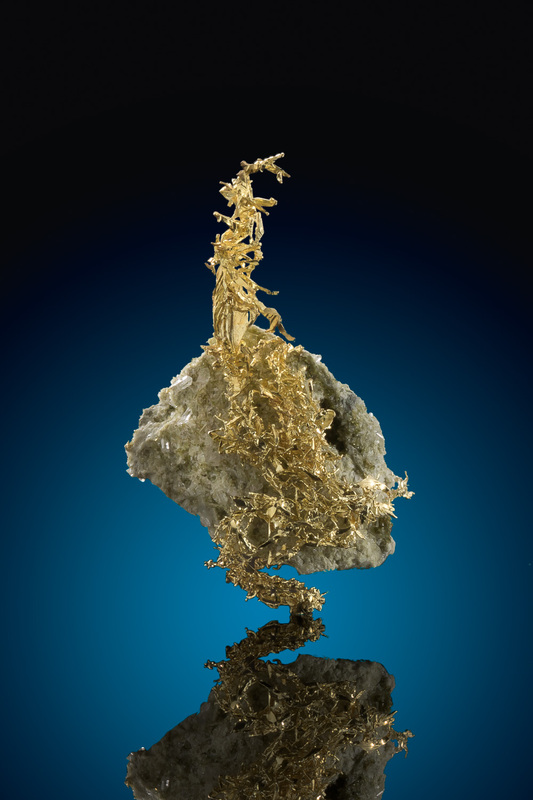 Wire gold is brilliant and unique in nature and required rare circumstances of heat, time, and other mineralization to aid in it's formation. 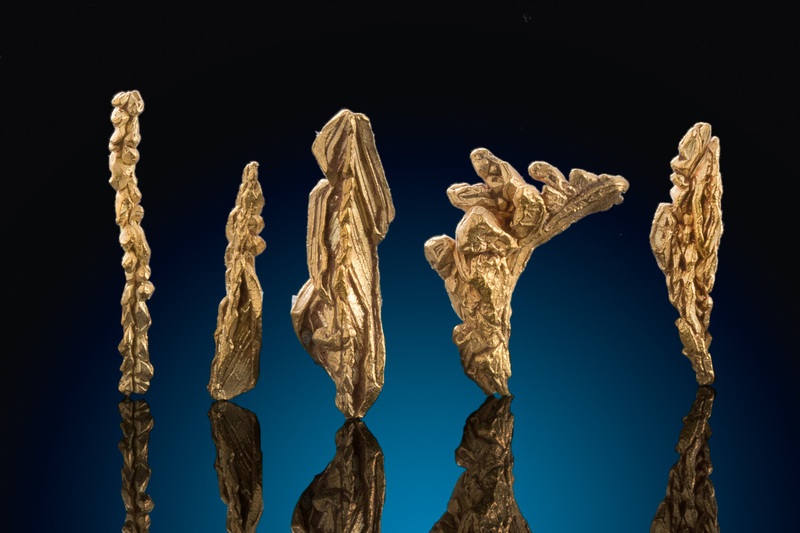 I usually buy any type of wire gold when I see it because of the rarity and I appreciate the complexity and habits of these beautiful rare specimens. 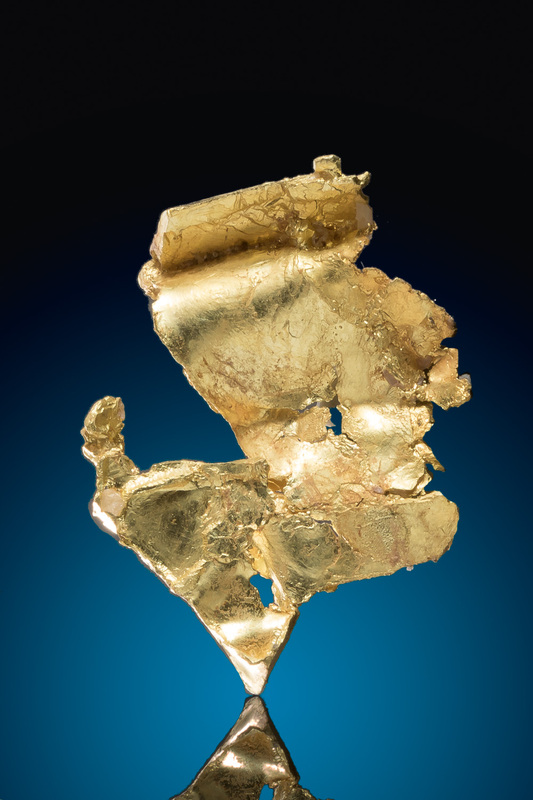 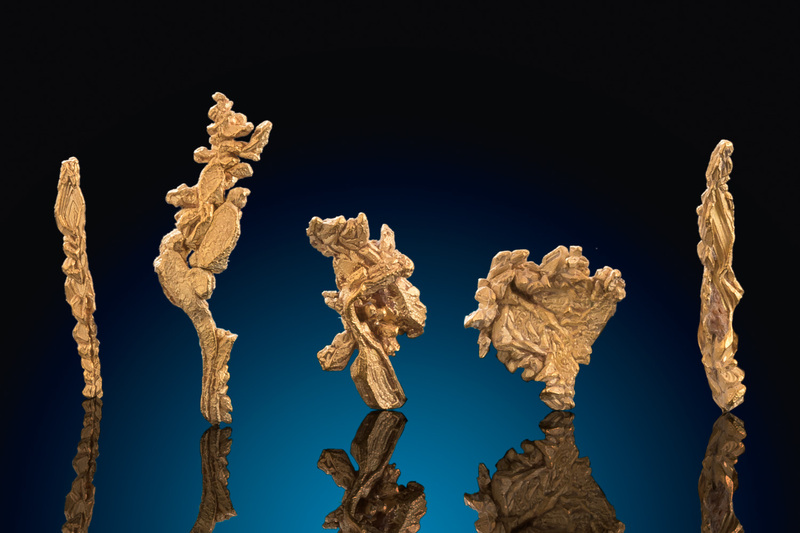 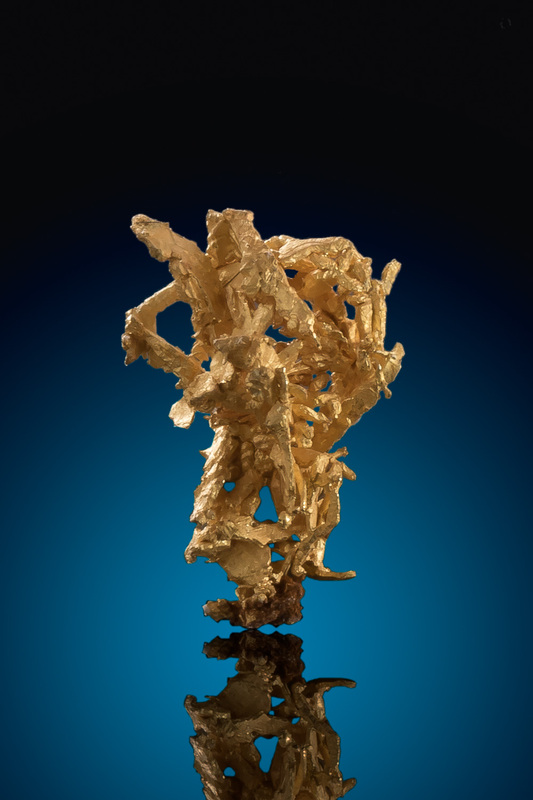 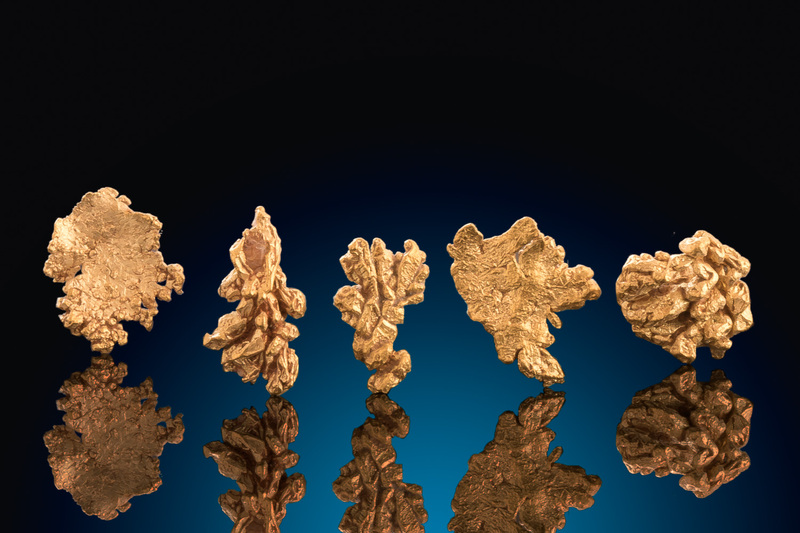 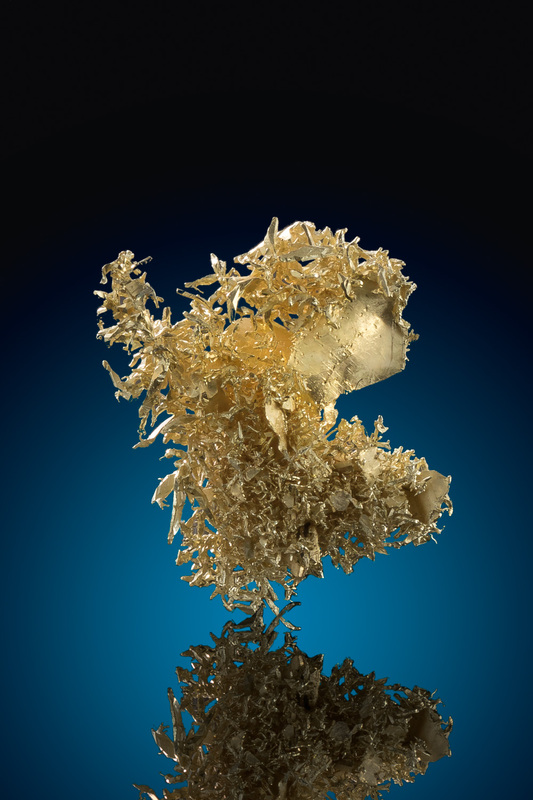 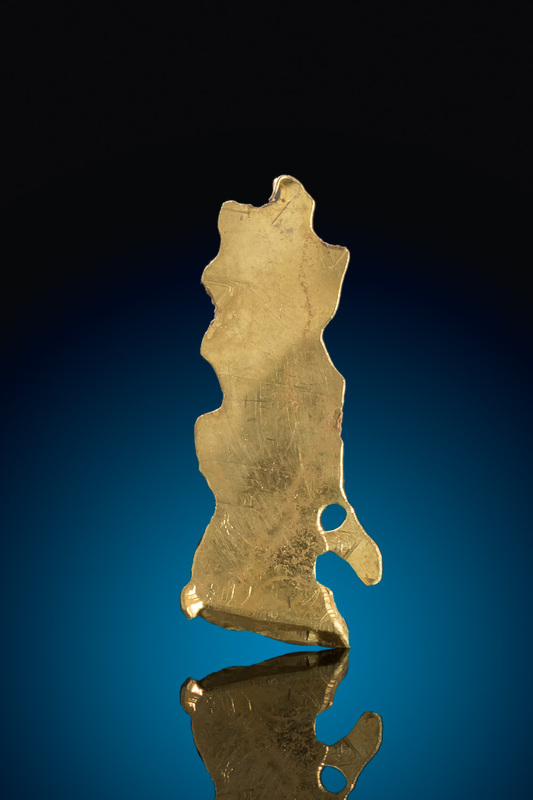 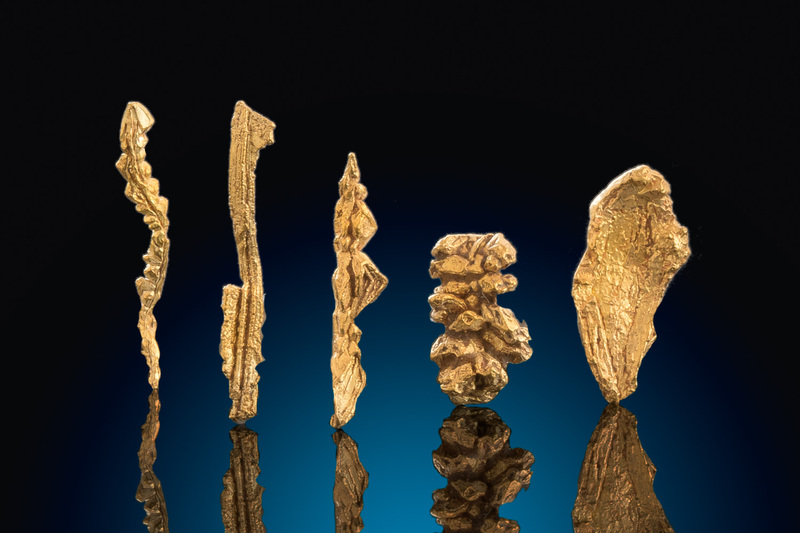 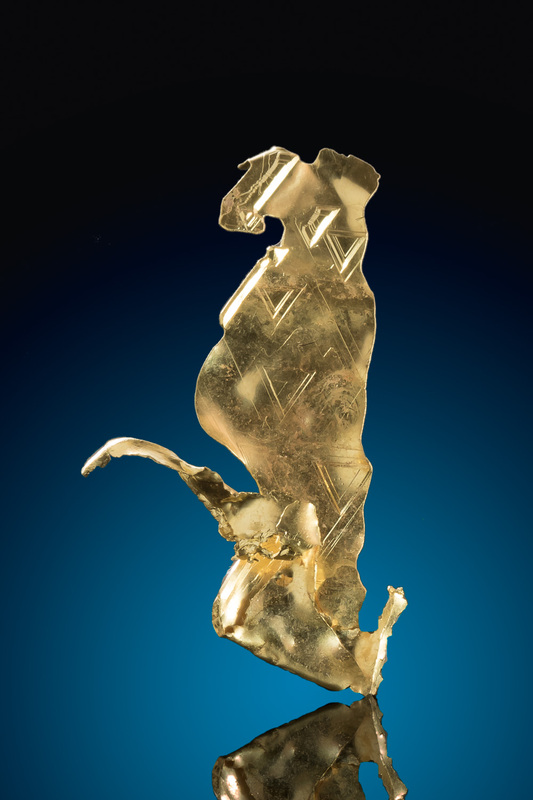 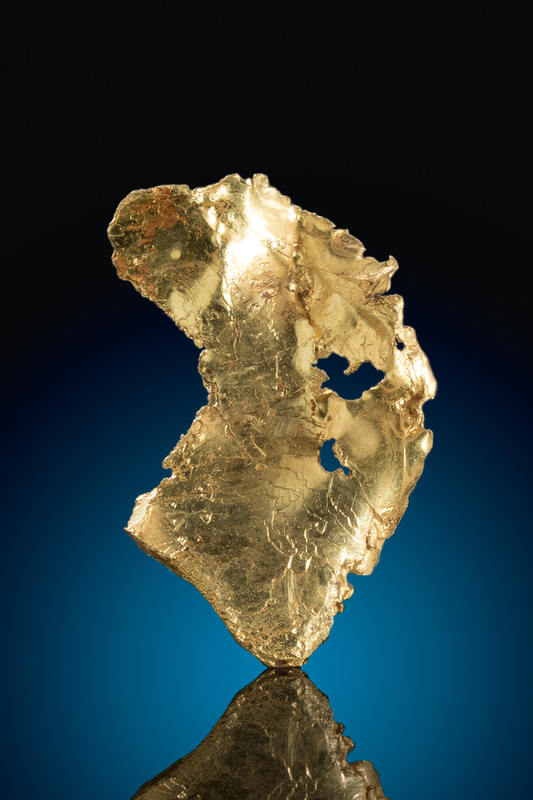 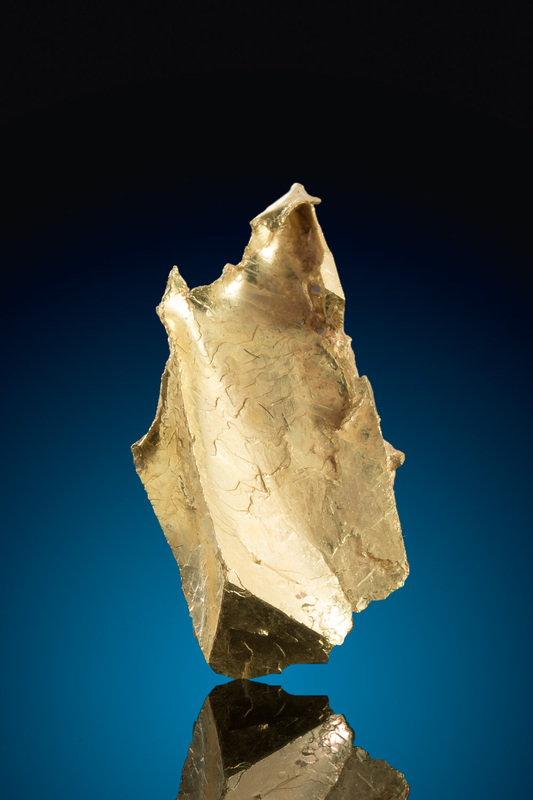 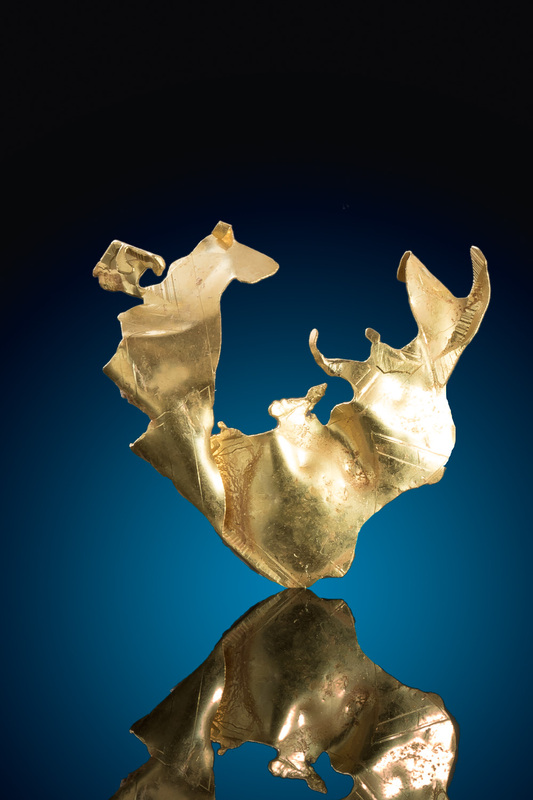 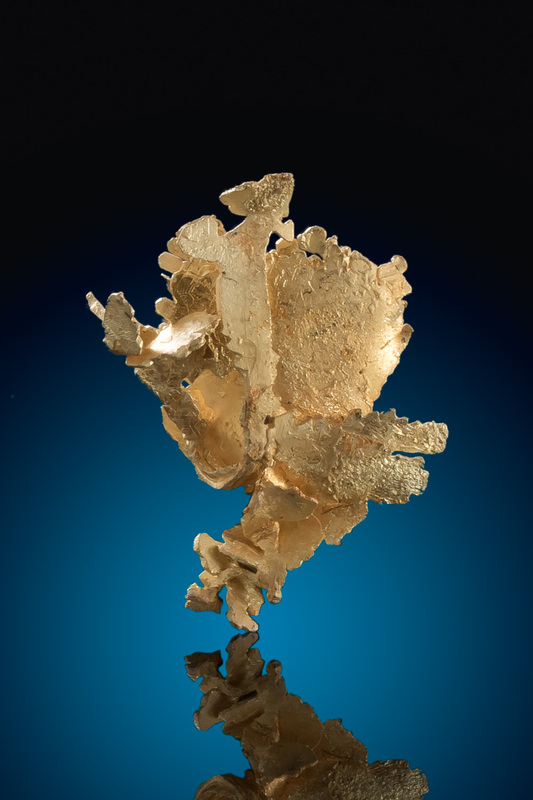 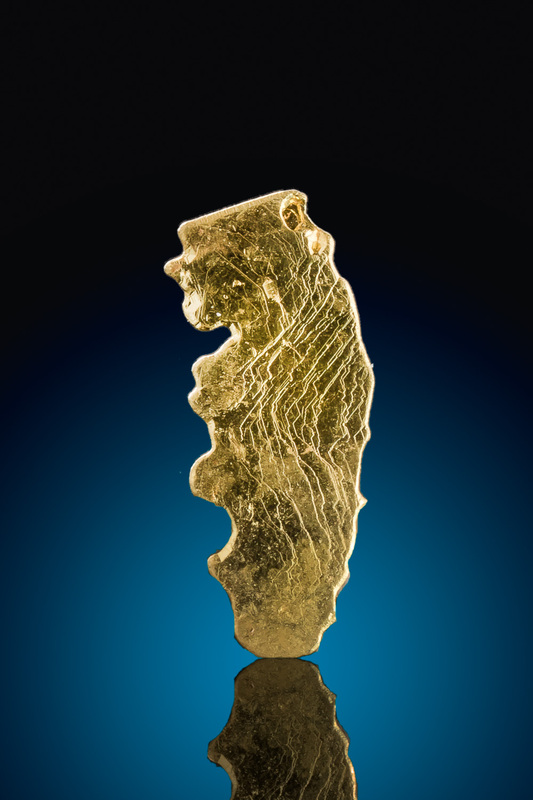 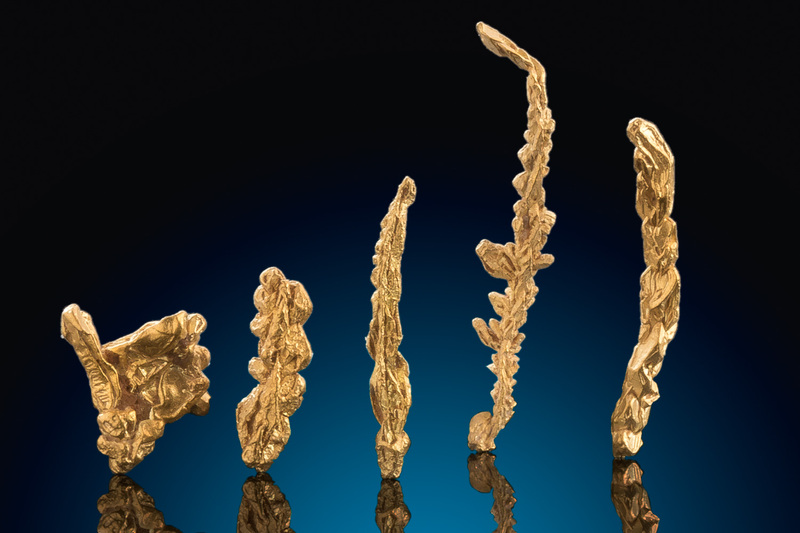 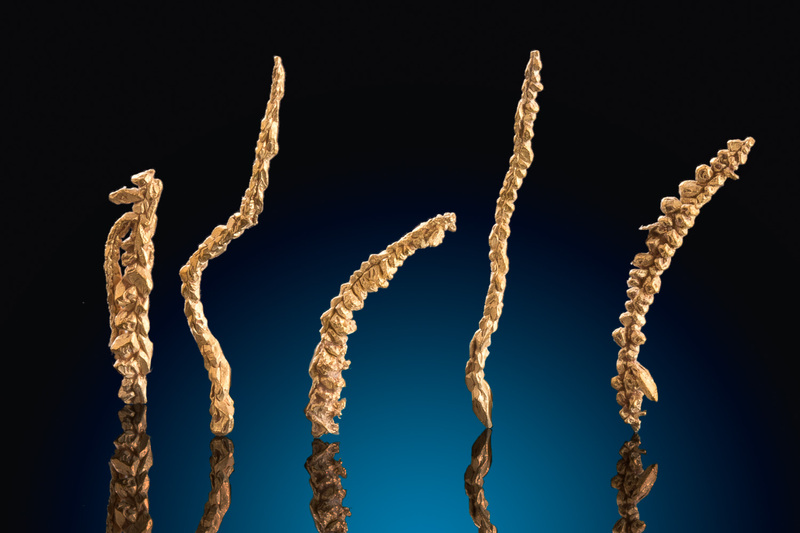 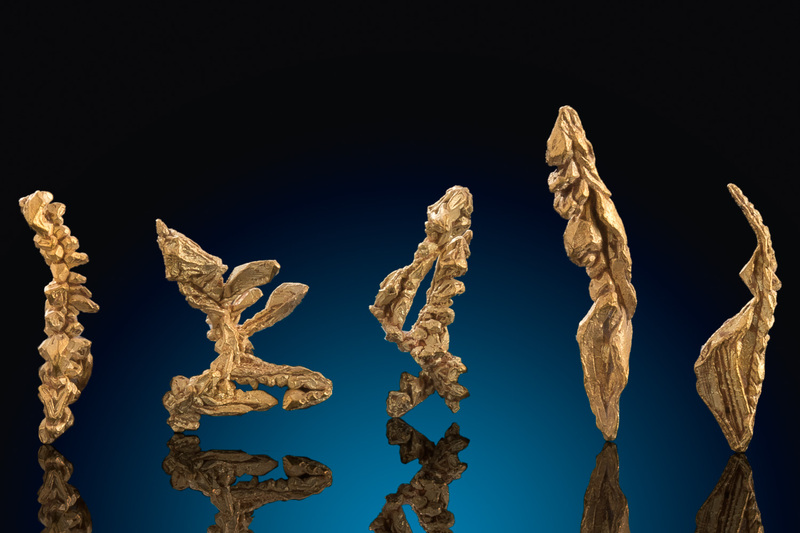 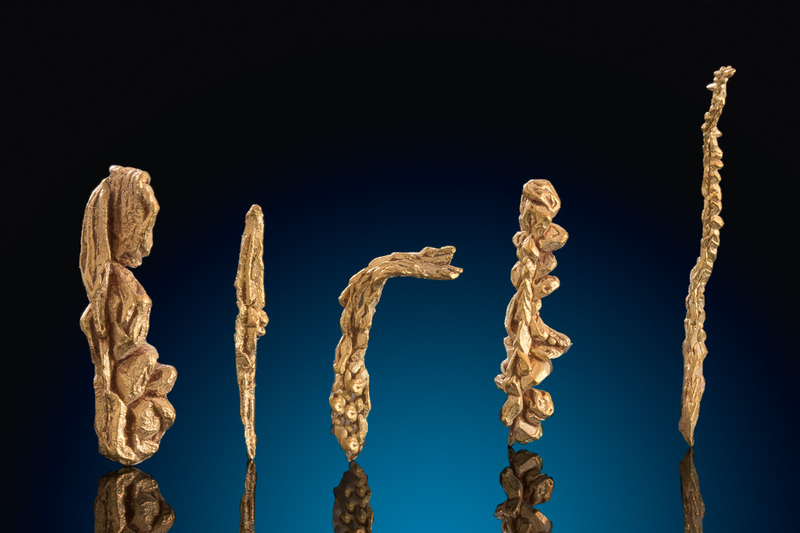 This category is a collection from several well known wire gold regions and a few pieces from lesser known locations.